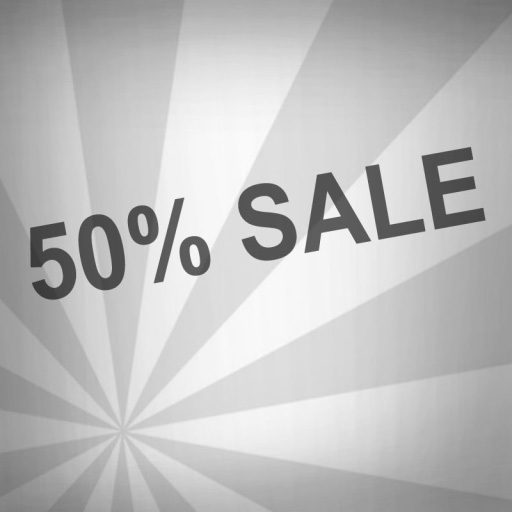 50% SALE END TODAY @ MAGIKA!!! Sadly but true, today is the last day for Magika’s 50% off sale. So if you haven’t made your way there you better hurry because after the sale the sim will be closed for renovation. Also if you happen to miss the Magika Maigik Monday hair, it is still available! ← Don’t know how to express yourself, go to T Junction!